What if we told you that you could flex your altruistic muscles and indulge in a delicious meal at the same time? These non-profit organisations are serving up delicious eats while giving back to the community, putting the interests of those less privileged before their own. 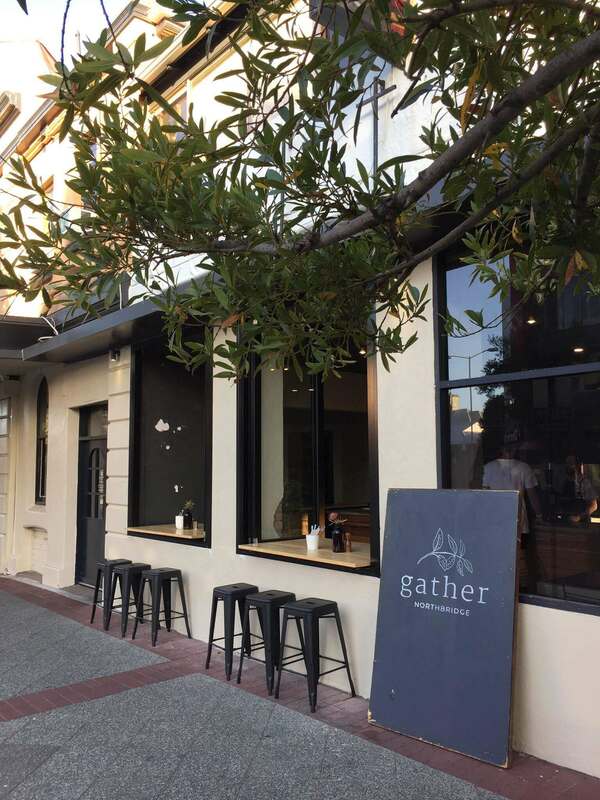 Next time you’re on the hunt for your new favourite eatery, give one of these three spots a go and support their mission in making Perth’s food scene a more charitable place. Founded in 1991, Annalakshmi is an Indian vegetarian restaurant that is open for lunch and dinner everyday. What makes it remarkable is that it’s a ‘pay as you feel’ restaurant, meaning meals have no price and there is no obligation to pay. Guests can simply eat to their heart’s content and pay what they believe the meal is worth or what they can afford. By doing so, guests’ contributions to Annalakshmi have the potential to cover not only their own meal but the meals of individuals who are less fortunate. Annalakshmi’s vegetarian buffet is hearty and authentic, meaning you’ll leave with a full belly and a full heart. Cover image courtesy of Facebook.